Beach House have arguably been one of the most influential ‘bands’ in music over the past decade or so. They’ve probably had way more influence on your favorite band or artist than you can imagine and they’ve been sampled probably even more. There’s just something wholly unique and indescribable about their music that makes it seem so different, and at times, so far ahead of what anyone else out there is doing. On 7, they’re back once again with their dreamlike production and ethereal vocals, but this time things feel much darker, heavier, and more in your face than previous work. It’s hypnotic stuff that’s as visual as it is aural, which has always been a signature of their trademark aesthetics. Somehow even after 7 albums they’re still able to make each new album feel like the first time you heard them and despite music coming more in line with the style they perfected over a decade ago, they still feel light years in front of everyone else. 7 won’t do much to change your opinion about Beach House one way or another, but it’s hard to argue how hauntingly beautiful it all is. And that sorta seems like the point. Have you heard 7? What’d you think about it? Do you think it was as big a shift for Beach House as they claimed it would be? Let me know in the comments below and be sure to leave your own ratings and reactions for the album. Somehow even after 7 albums they're still able to make each new album feel like the first time you heard them and despite music coming more in line with the style they perfected over a decade ago, they still feel light years in front of everyone else. 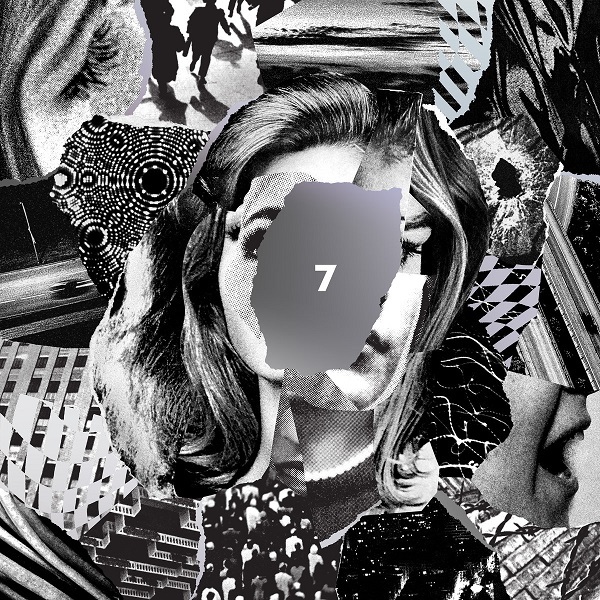 "7" won't do much to change your opinion about Beach House one way or another, but it's hard to argue how hauntingly beautiful it all is.